At Lorco, we place a strong emphasis on health and safety. Our number one goal is the elimination of injuries and losses. We believe that all incidents are avoidable. The safety culture at Lorco is driven by a behavioral based safety program, which empowers the employee to identify and mitigate unsafe acts and behaviors. Our training program stresses a proactive approach to safety concerns and issues. 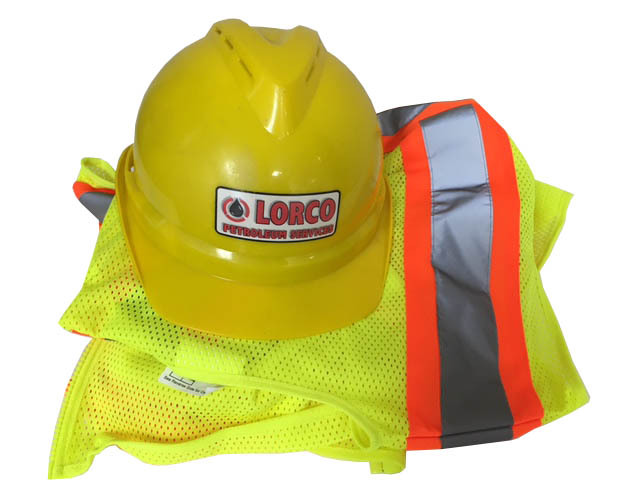 Lorco has achieved a successful safety record while working with numerous Fortune 500 and major oil companies.